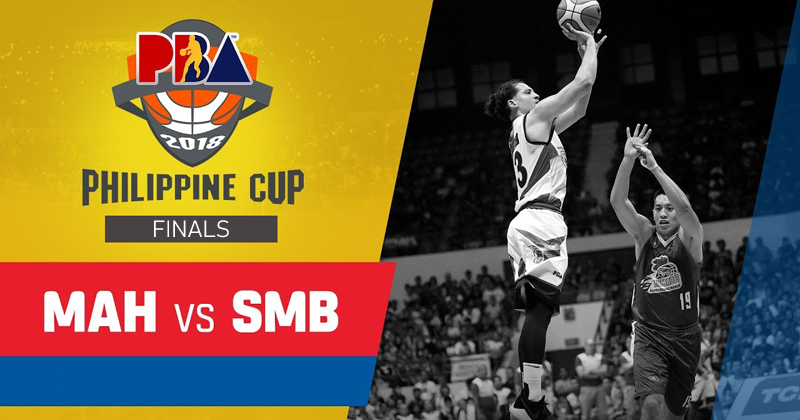 Two of the PBA's storied franchises collide for the 2018 Philippine Cup championship. The San Miguel Beermen and the Magnolia Hotshots will go toe-to-toe in a best-of-7 finals series at the Araneta Coliseum. History is at stake for the Beermen as they gun for a historic 4th straight All-Filipino title while the Hotshots are seeking their first championship since winning it all in the 2014 Governors' Cup.